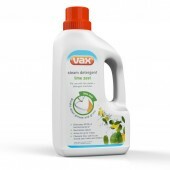 Providing all you need to get the best from your machine with our range of Woolsafe approved carpet cleaning solutions, spare parts, and accessories. 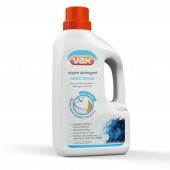 An all-in-one premium cleaning tool kit for your Vax vacuum - for effortless cleaning around the home. 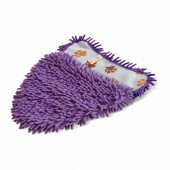 Contains: crevice, radiator, upholstery, up-top and mattress tools, pet hair attachment, and stubborn and soft brushes. 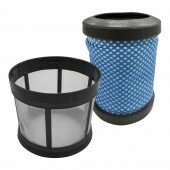 Replacement Filter Pack for your Vax VMBG2000 Mach 1 Barrel Vacuum Cleaner. 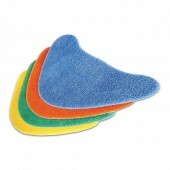 Replacement Filter for your Vax VVX50, VX51, VX52 and VX53 SlimVac Cordless Handstick Vacuum Cleaner. 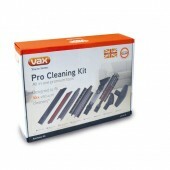 Replacement Dust Bags for your Vax VX5 and 66000 Multifunction Carpet Cleaner. 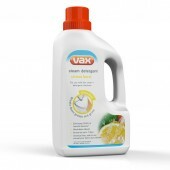 Using Lime Zest Steam Detergent with your Vax steam + detergent cleaner will help break down grease and grime faster than steam alone, whilst killing 99.9% of harmful bacteria*. Using Steam Detergent Pet with your Vax steam + detergent cleaner will help neutralise pet odours and breaks down grease and grime faster than steam alone, while killing 99.9% of harmful bacteria. * Fresh apple blossom fragrance. 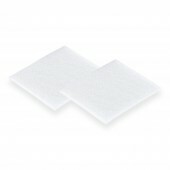 The Microfibre Pet Cleaning Pads is the perfect solution for pet owners looking to pick up pet hair around the home with the Steam Fresh Steam Cleaners.